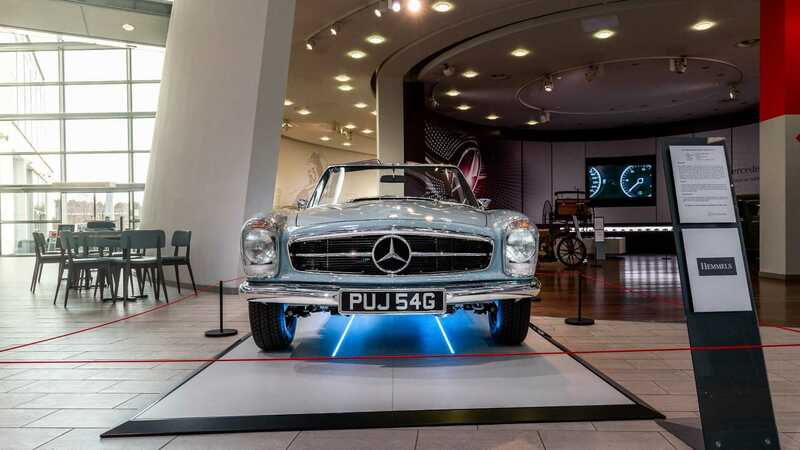 Taking center stage at Mercedes-Benz Work in the UK, this restored 280 SL Pagoda is now estimated to be worth $375,000. 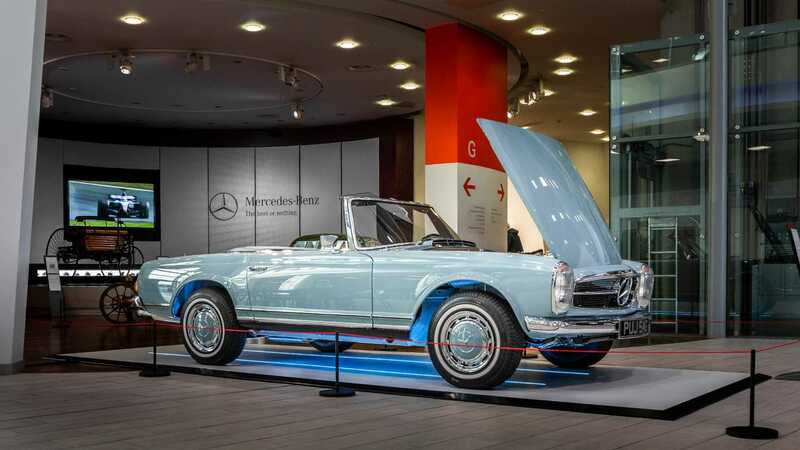 The Mercedes-Benz SL Pagoda is a beautiful open-top classic that is currently enjoying a continued surge in popularity. 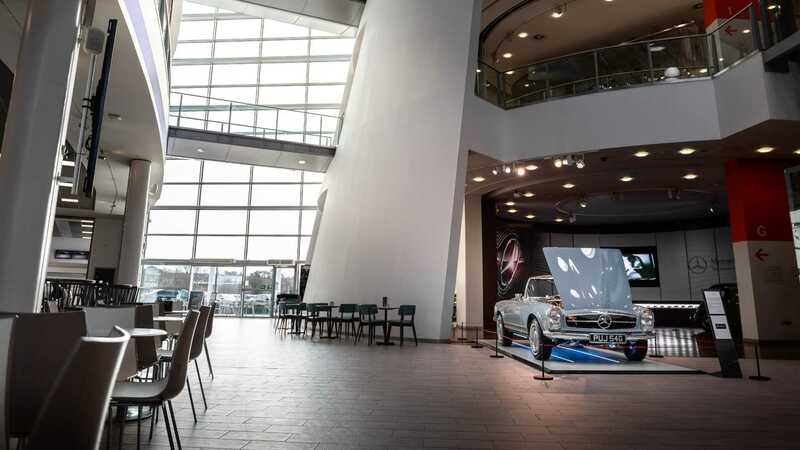 Hosted in the atrium of the Mercedes-Benz World facility in Brooklands, UK, is what has to be one of the most extensively restored 280 SL examples anywhere in the world. 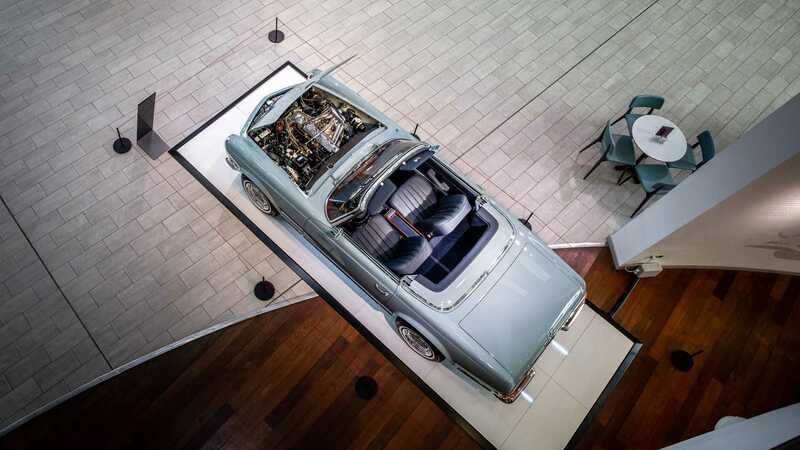 Two years of hard work produced this four-wheeled work of art that is now estimated to be worth around $375,000. 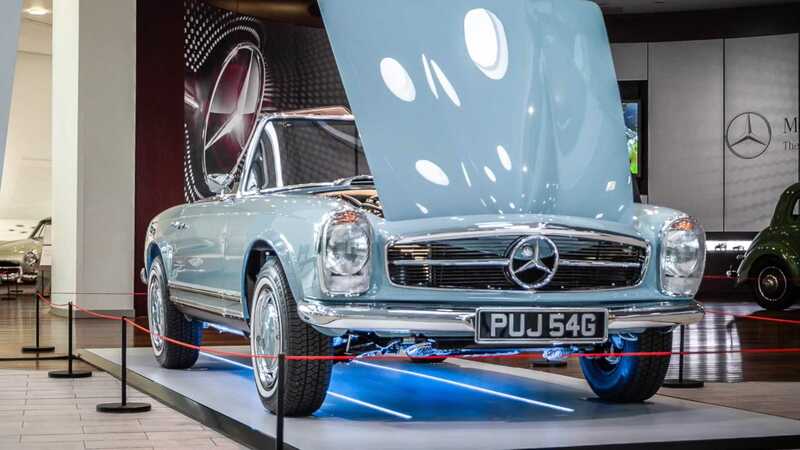 The talented work of the Hemmels team returned this 280 SL Pagoda to its former glory, complete with original specification Horizon Blue paint and Navy Blue leather upholstery. 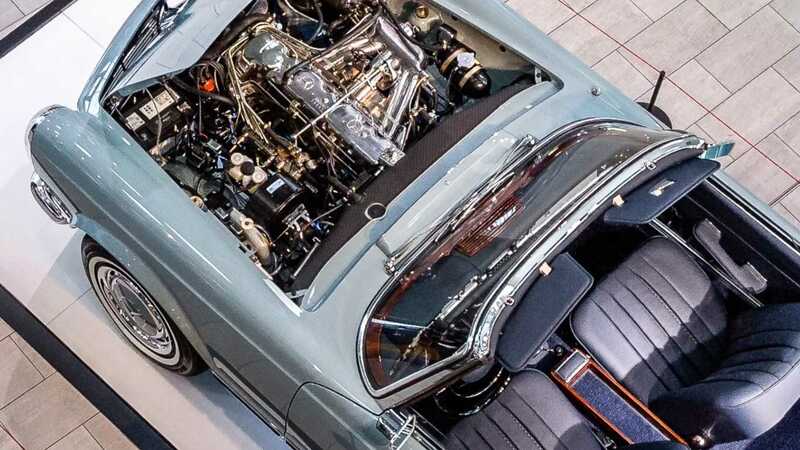 Paul Rees, a British racing driver currently competing in Porsche Supercup, commissioned the restoration of this car that required 4000 hours of work. 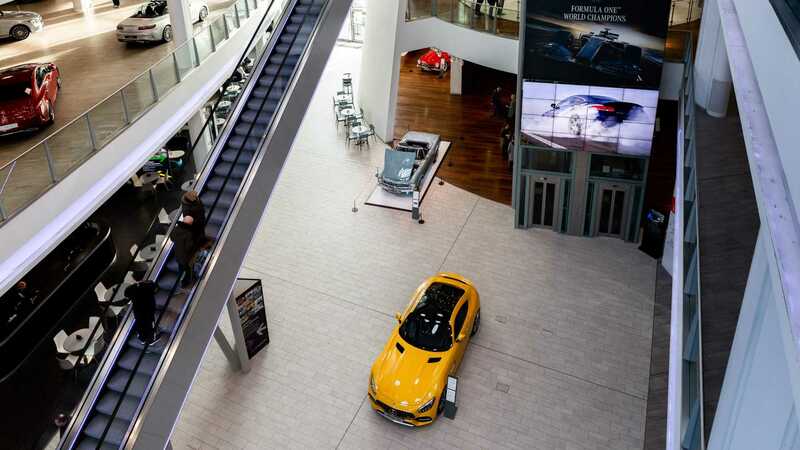 UK-based Hemmels received the car in 2017 after it was bought at auction in America. They then began the process of stripping the Mercedes back to bare metal to assess the condition of the bodywork. Extensive work was then carried out to replace worn, degraded, and rusted chassis and bodywork before being repainted. The engine received just as much attention, being rebuilt along with the gearbox. Hemmels then replaced the brakes and suspension to complete this ‘like-new’ convertible. 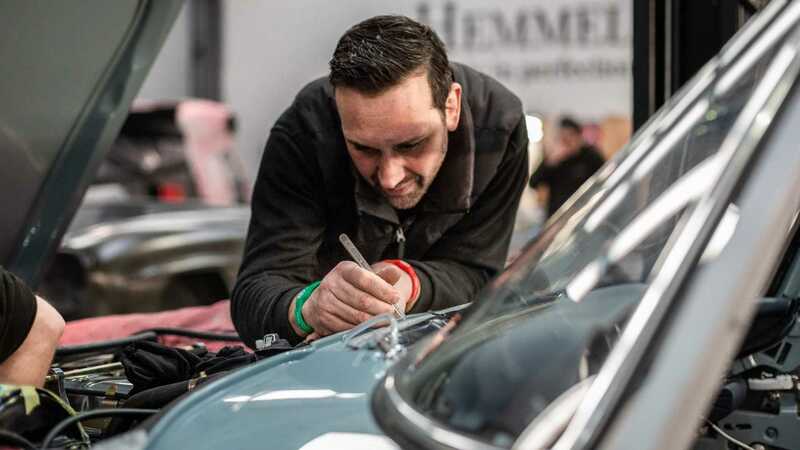 Hemmels does much more than simply restoring neglected classics, as customers can choose their exacting specification, much like you would a new car. A suitable vehicle is sourced before being dismantled and assessed - ready for replacement parts and refitting. 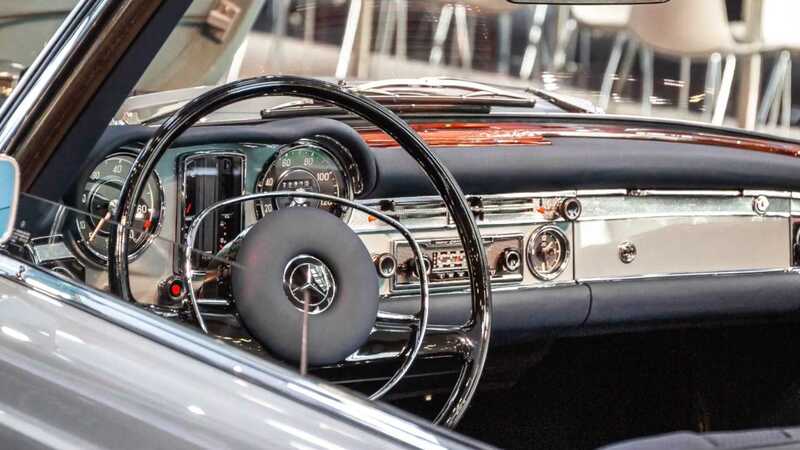 They call the process ‘Neugeboren’, or ‘newborn’ in English, as it allows their customers to own a classic that feels like it is fresh out of a showroom from a bygone era. 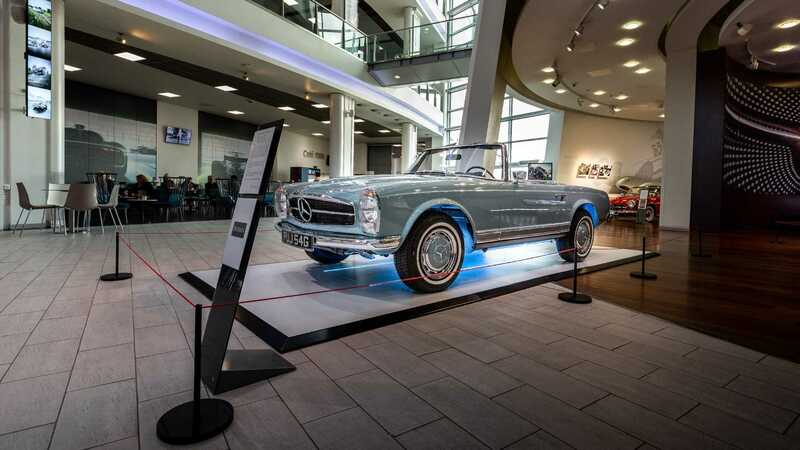 This 1968 280 SL Pagoda is the first of Hemmels work to be displayed at Mercedes-Benz World. 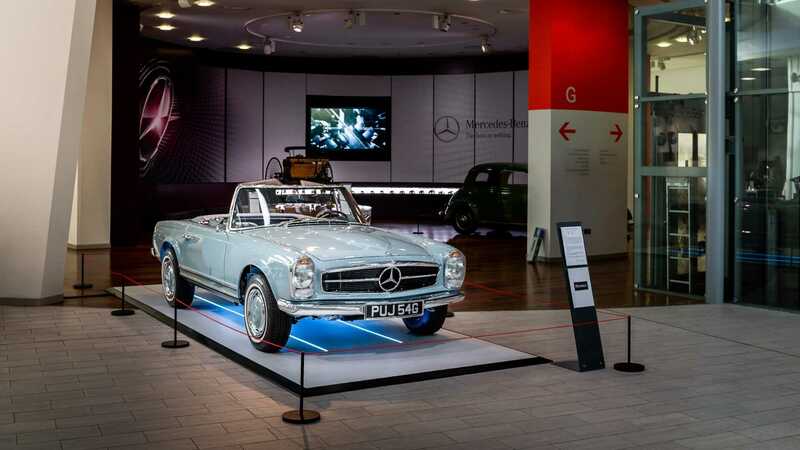 Joseph Sullivan, MD of Hemmels said, "Mercedes-Benz World has a fantastic display of classic and rare along with interactive exhibits and driving experiences. 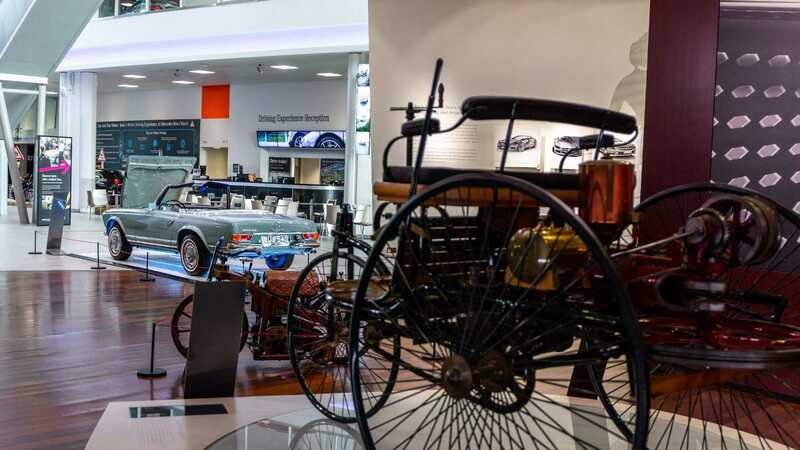 Establishing a center of this caliber is complementary to the vision, and commitment to excellence of this marque," He continued "We're proud to have the first of hopefully many motorcars displayed this prestigious facility." We’re sure that Paul Rees will love driving his restored classic as a means of unwinding after a hectic race weekend.